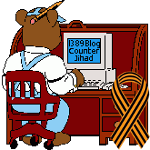 20 Kosovar Albanian Muslim families join Islamic State — 1389 Blog - Counterjihad! It’s not about poverty and unemployment – it’s all about Islam. Pristina daily “Zeri” writes that about 20 families from Kosovo joined the Islamic State in Syria and Iraq. Poverty is the main reason for the defection to the Middle East, says the Pristina daily. Three brothers from the village of Klina – Arben (38), Adnan (34) and Ekrem (29) ran to Syria earlier this year and took their wives and children, of which the oldest is 8 years old. One of the brothers told his mother that he was “bored enough and that he has to go to fight in the name of Allah”. Shortly after the flight to Syria, Ekrem Hasani was killed and it is still unknown what happened to his wife and children. None of them ever worked before fleeing to Syria, said brothers’ mother to “Zeri”. According to the daily, because of poverty, people of Kosovo are forced to join the Islamic State, which causes violent polemics in public. 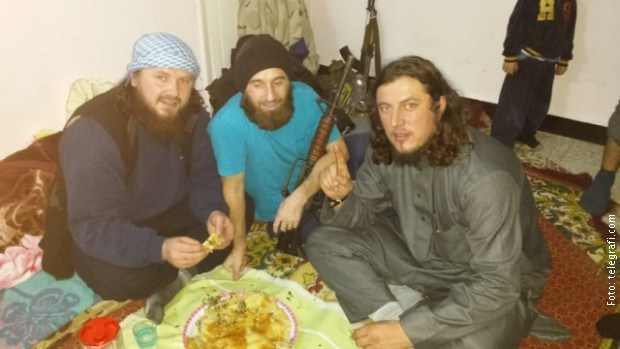 Imam from Podujevo Bekim Jasari, who has been fighting against Wahhabism since the beginning and blames them for the situation in Kosovo, said that some of preachers are dealing with “brainwashing”.